An infographic can be a useful way to convey information and engage your audience with dynamic visual content. 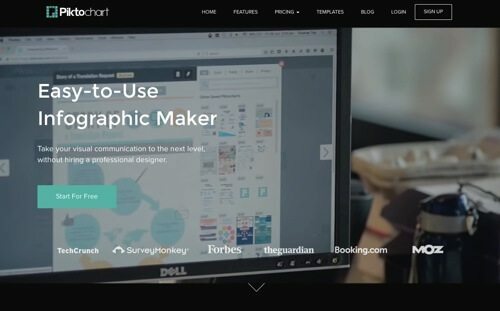 There are plenty of inexpensive and easy-to-use tools to help you create infographics, to enhance your digital marketing efforts without breaking your budget. 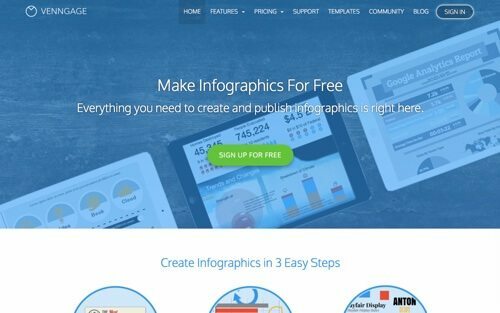 Here is a list of tools to create infographics with ease, for little to no cost. Create timelines, charts and diagrams, and more. 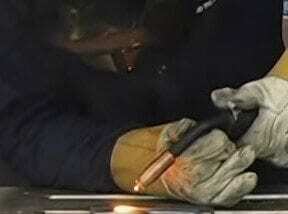 Start with a template or create from scratch. Nearly all of these tools offer a free plan. 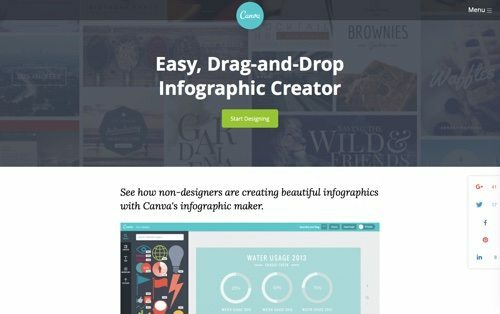 Canva is a simple graphic design app for non-designers to create infographics, as well as presentations, posters, business cards, and more. Design with hundreds of free elements and fonts, or choose from over 1 million premium images. Price: Canva’s library has hundreds of elements, many are free. Premium elements are never more than $1. Venngage lets you create a template in three easy steps. Choose a template, add charts and visuals, and then customize your design. Publish your infographics on social networks, embed them on blogs or websites, and download as an image or PDF. 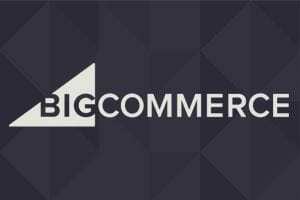 Price: Free plan offers branded templates. Premium plan is $19 per month. Piktochart features over 400 professionally designed templates from a selection of infographics, banners, reports, and presentations. Choose from over 4,000 icons and images. 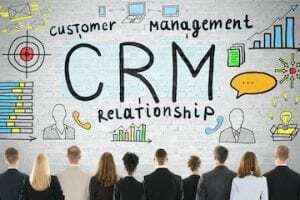 Import data from Excel, Google Sheets, or SurveyMonkey. Price: Basic plan is free. Paid plans start at $15 per month. Tiki-Toki is a tool to create timelines. Create timelines in different categories, with video and in three dimensions. Embed on your website or share with a unique URL. 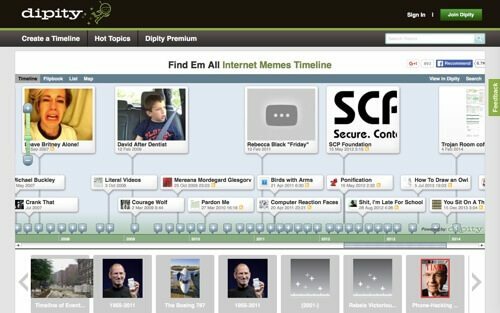 Price: Free plan for one timeline. Paid plans start at $7.50 per month. 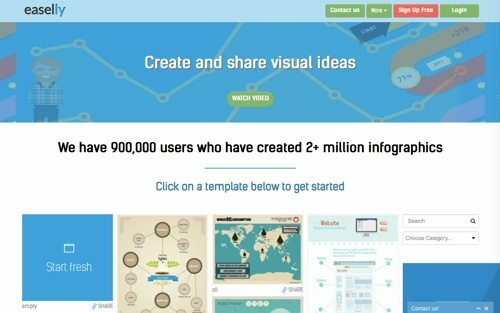 Visme is a web app to create infographics. Apply more than 100 fonts, thousands of icons, and millions of free images. Animate objects, add links, pop-ups, and transitions. Download, share online as URL and on social media, and embed to a site. Price: Free for up to three projects. Paid plans start at $7 per month. 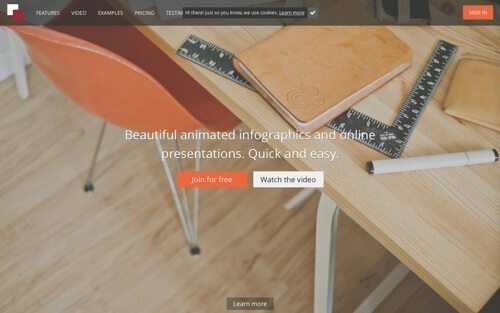 Easel.ly features thousands of free infographic templates and design objects, which users can customize to create and share their visual ideas online. Simply drag and drop design elements. Choose a template from the library, or upload your own background image and start from scratch. Price: Free. 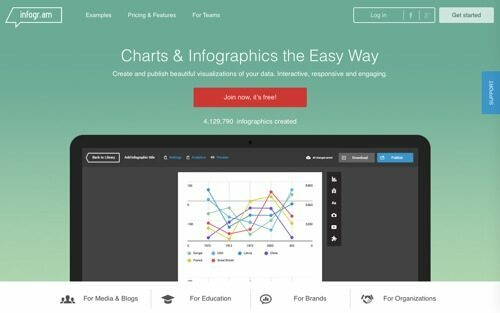 Infogr.am is a web app to create and publish visualizations of your data as infographics and charts. 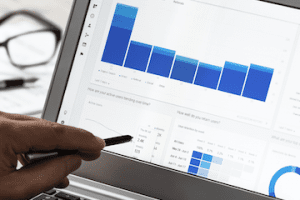 It features over 30 interactive chart types to choose from, premium themes, custom branding, analytics tracking, and more. Price: Plans start at $19 per month. 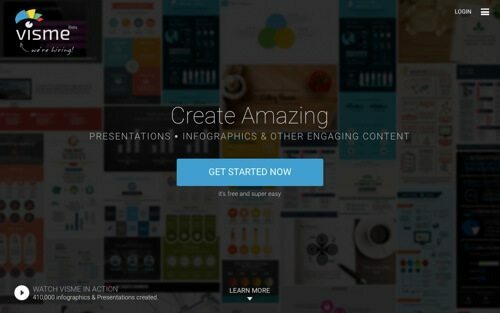 Sprites is a tool to easily create responsive infographics. 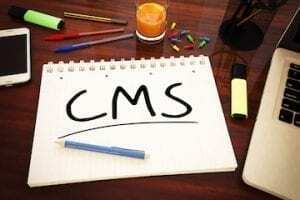 It features a set of themes and visual elements, or create your own theme. 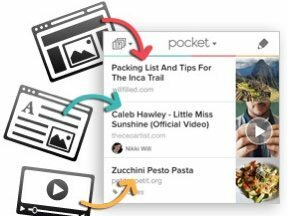 Convert your entire infographic into a video in just a couple of clicks. 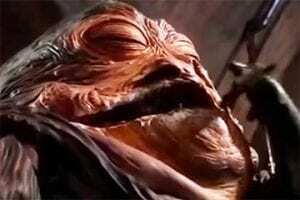 Optionally add music or narration. Price: Basic plan is free. Paid plans start at $3 per month. 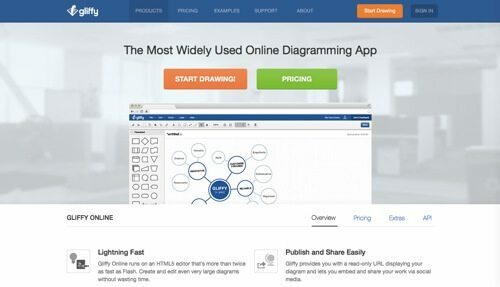 Gliffy is an online diagramming app. Drag and drop shapes from a library and easily customize the format. Use themes, collaborate online, import video, and integrate with Google Drive. Track changes and roll back versions if necessary. 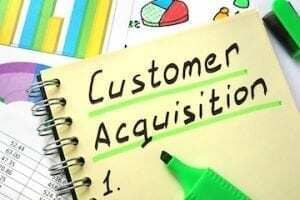 Price: Free account allows up to five public diagrams. Paid plans start at $3 per month. 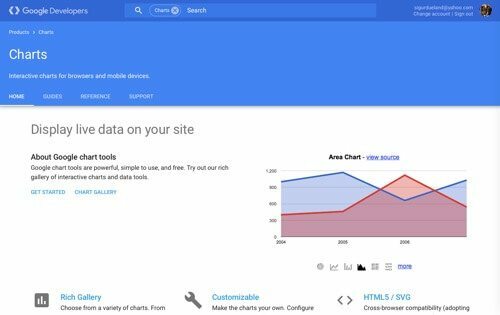 Use the same chart tools Google uses for no cost. Customize to match the look of your website. Choose from a variety of charts, from simple scatter plots to hierarchical treemaps. Find the best fit for your data, and connect to your data in real-time. Price: Free. Dipity is a free, digital-timeline website. Create, share, embed, and collaborate on interactive, visually-engaging timelines that integrate video, audio, images, text, links, social media, location, and timestamps. Price: Basic is free. 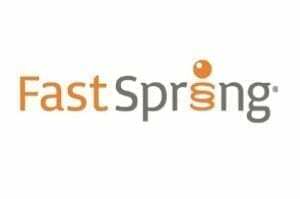 Paid plans start at $4.95 per month. 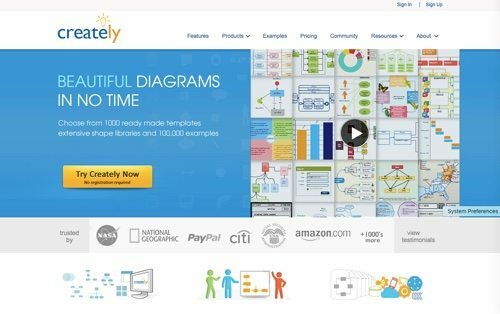 Creately is a web app to create diagrams, with over 50 diagram types to help you draw. Choose from hundreds of shapes or import your own vector images. Creately automatically figures out your customized styles and lets you create diagrams with preset color themes. Invite anyone to collaborate, and see changes in real-time. Price: Free for up to five public diagrams. 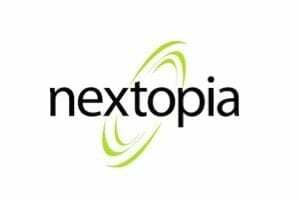 Paid plans start at $5 per month. 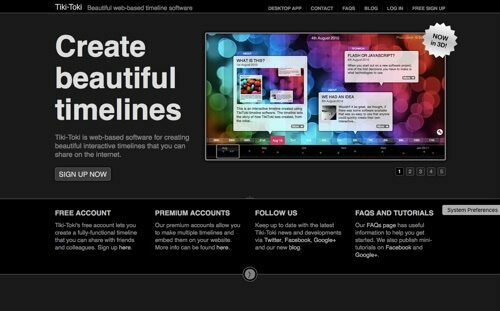 TimelineJS is an open-source tool that enables anyone to build interactive timelines. 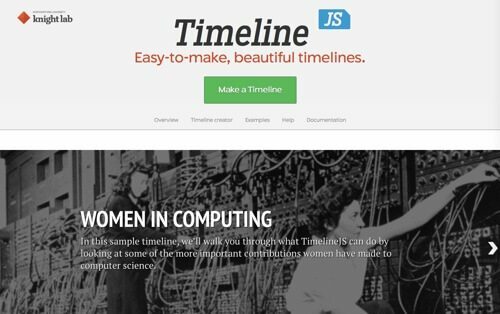 Beginners can create a timeline using nothing more than a Google spreadsheet. 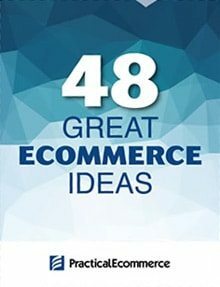 Use the official template, and drop dates, text, and links into the appropriate columns. Price: Free. 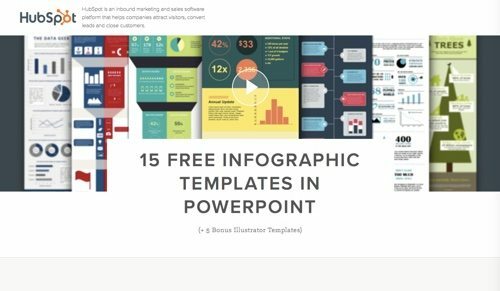 From HubSpot, here are 15 customizable infographic templates to give you the inspiration and foundation to build your own infographics right in PowerPoint or Illustrator. Price: Free.